At San Diego California Dental Group, we strive to offer quality, compassionate care to restore the beauty and function to your unique smile. When a patient is suffering from a severely damaged or decayed tooth that basic fillings cannot treat, we will use dental crowns to repair and restore the tooth. Dental crowns are “caps” that fit snugly over a damaged tooth, protecting the rest of the mouth from further damage and strengthened the affected tooth. 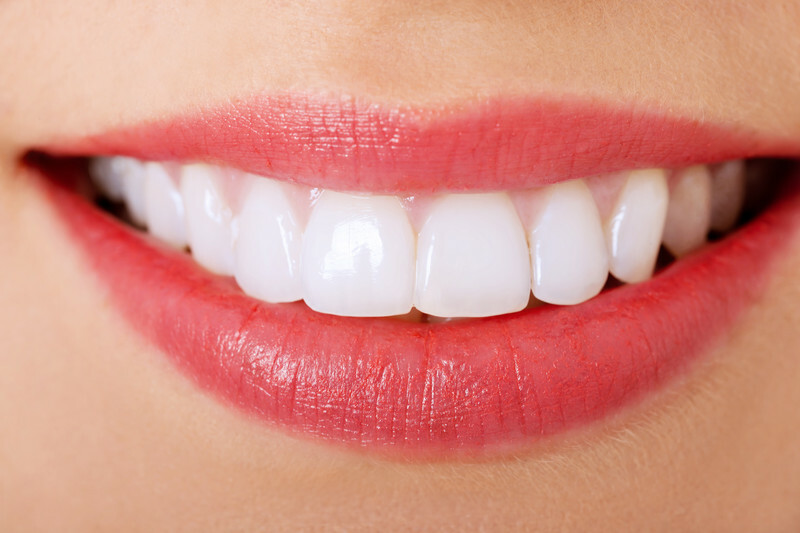 While crowns can be crafted from a variety or durable materials, many patients today opt for porcelain crowns as they have a more natural look with no dark lines around the gumline. Dental crowns are also used in other restorative procedures and can be placed following a root canal, dental implant surgery, or to hold a dental bridge in place. During your appointment, we will remove any decay or old fillings from the affected tooth and take an impression. This mold will be sent to our dental laboratory for the creation of your custom crown. To protect your tooth while your dental crown is being crafted, we will give you a temporary crown to wear in between appointments. Once your dental crown is ready, you will return to our office for the final placement. Your crown will be made to fit perfectly, and blend in seamlessly with the rest of your smile. If you’ve been living with pain or embarrassment over a damaged or decayed tooth, repair it today with dental crowns! In no time you’ll be eating and smiling comfortably again. Contact our office to learn more and see if our custom dental crowns are a perfect fit for you.